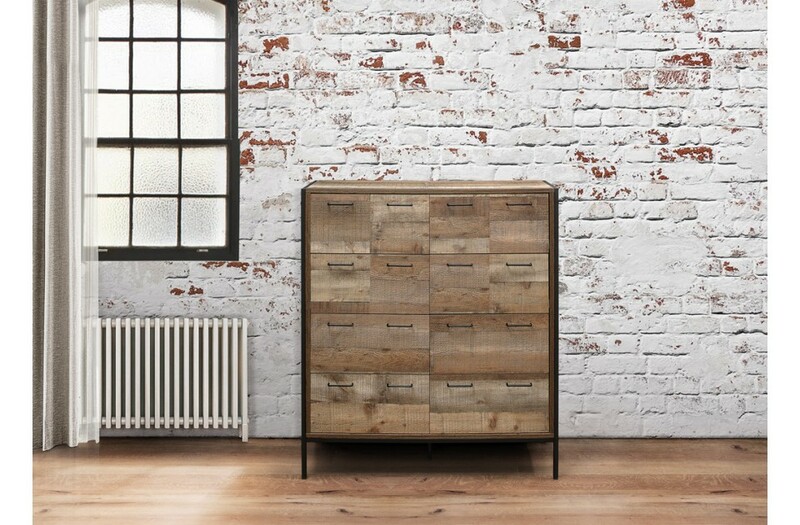 Win a £1,000 Urban Rustic bedroom makeover! How? Just answer the 10 questions below. 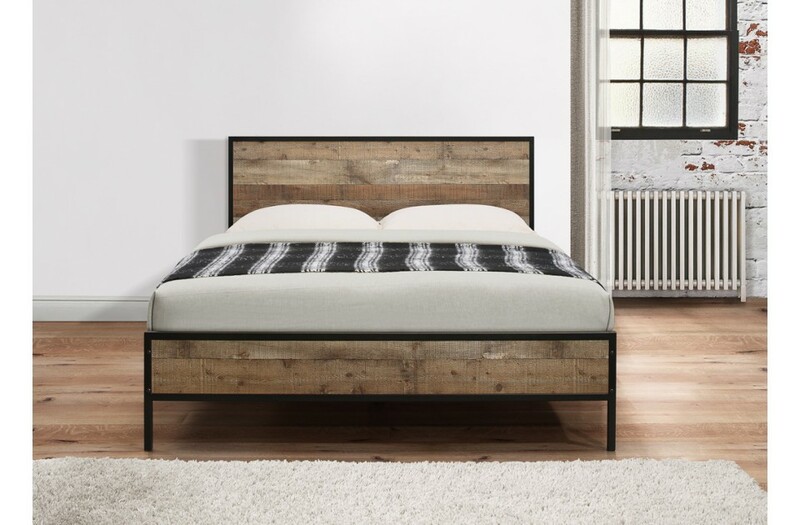 We are giving away an Urban Rustic Bed (winner can choose between double or king size! 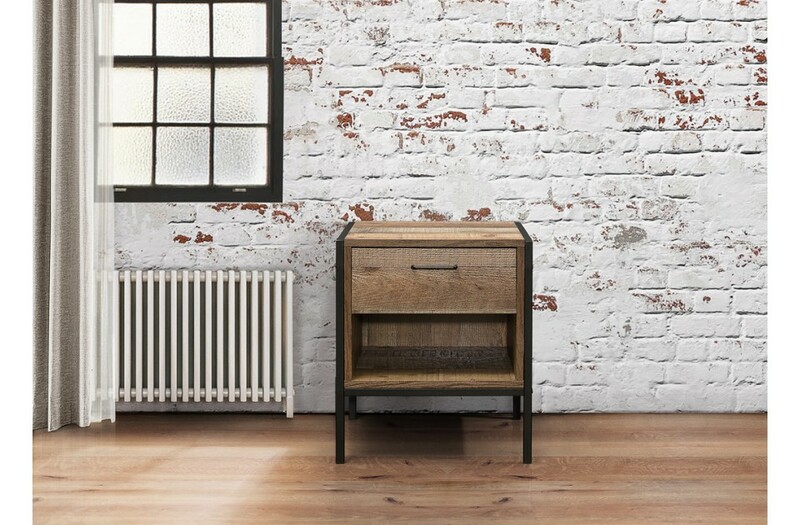 ), 2 x Urban Bedside Tables, and the beautiful Urban Merchant Chest - all to one lucky winner. Do you have Facebook, Twitter, or Instagram? Follow us, like, & tag a friend in our competition posts to increase your chances of winning! Entries for this competition close at midnight, 31st March 2018; the winner will be announced on Tuesday 3rd April 2018. More Terms and Conditions apply and can be found at the bottom of this page. The promoter is: Click To Tick LTD Trading as Happy Beds (company no 08546696) whose registered office is at 475 Wilmslow Road, Manchester, M20 4AN. The competition is open to residents of the United Kingdom aged 18 years or over except employees of Happy Beds and their close relatives and anyone otherwise connected with the organisation or judging of the competition. Route to entry for the competition and details of how to enter are on the Facebook, Twitter, and Instagram accounts belonging to Happy Beds. Closing date for entry will be midnight 1st April. After this date the no further entries to the competition will be permitted. Winners will be chosen at random by software, from all entries received and verified by Happy Beds and or its agents. Happy Beds will notify the winner when and where the prize is delivered. By entering this competition you will be automatically subscribed to the Peacocks email newsletter.